Did some stuff with mainly opensource and 2nd hand gear again. This time i wanna share it in a new way. Hope you enjoy it! Mix and master sounds perfect. Clean, crisp and bassy…every instrument very clear. Haha… damn your right. Headphones i used was a 2nd hand AKG K540 i paid 20 euro for it. The Zoom i use for field recording or as an direct microphone input over usb. Using the command i typed in the terminal it creates an JACK device i can connect to renoise input and let is go through all kind of effects. Camera is indeed a bit expensive but its a famous with vloggers because of the batterylife and 1 inch ccd chip. Also i like it because i can charge it through USB connection so i can use my powerbank or my laptop to charge it. Anyway that time 250 is a good deal for the MARKII. Thanks for the compliment, appreciate it!. So you did mix and mastering on those tracks without an audio interface? Just normal laptop headphone output? Those AKG540 are a damn good deal for 20 euros. I bought my first pair of flat-response monitor headphones second hand recently and it makes such a huge difference compared to my old headphones. The ones I got were Beyerdynamic DT-770PRO. Im very pleased with them. about 100 euros. People also told me that Audio-Technica ATH-M50X Headband Headphones are very nice. 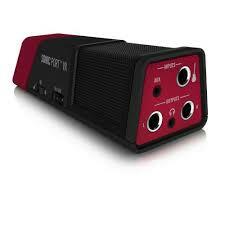 I was consider line6 sonic port vx as a travel audio interface. Has a condenser mic built in. Goes for around 40 euros. Well i just connected an Oppo-HA2 via USB but it’s just a dac. I did it so i’ve had a mechanical Volume Control Knob. Sometimes i forgot the level and i blows my ears. A mechanical knob when it’s on level 1 then it is level 1 haha. I never looked into it like that by the way. The gear i used is collected not especially for this mission. It became the mission… You know when something is so cool that you really want to share it? this ATH it’s a nice invention when you go for mobile but its like a 5 gas burner stove. When you use the middle one you cant use the other 4. My point is when you wanna use the internal mic you cant use it together with the pre amped inputs. i think the internal mic will record all the mechanical vibrations likt the cables running from it to the guitar etc. But i could be wrong. I also have a “focusrite saffire 6 usb” lying around. it’s powered over usb and will do the trick if you wanna go instrumental on the go. but then again 40euro isn’t that big a deal but maybe try to score some recording samples created with this thing? O.K. I see its a small headphone amp. Overall thats an interesting setup. Id like to see just how cheap and portable things could get, like even cheaper - but for professional sounding results. If its cheap enough to travel with and not worry about then its good. Maybe staying in dorms, things can get stolen, or monsoon rains, things get soaked in the rain. Ideally it woud be cool to have something as small as a netbook…I know people can use ipads with cubasis but that is too expensive in my opinion. It would be cool to go as low as 200 euros total, including monitor headphones, a midi keyboard or drumpads and an audio interface. I always liked the idea of travelling with an MPC500. Unfortunately the pads werent sensitive enough to play that well properly and you needed a computer with you to put samples on it without wasting too much time anyway. I wonder if there is some laptop as small as a netbook but more powerful so renoise can run well on it? When you want to record on the go en add realtime effects to it you’ll need some cpu power with multiple threads. I’m pretty sure my songs will not play fluently on a netbook because the VST’s are also going trough some realtime effects. You have small highend laptops but that is not what we are looking for. This laptop (yes still using it) has a really good battery life. It’s sturdy. it’s cheap has enough cpu power. Surface… Windows… Oof… haha kidding I’m completely windows free but i use wine bridges like Carla to run MS based VST’s inside renoise or any other DaW. About a tablet one thing is everything is small and minimal. Those connections could be to fragile for heavy use on the go so a docking is adviced. Also i don’t know anything about their power if it can run so many realtime effect’s together with vst’s. It looked like in the demo you gave us they mainly used samples or is it not? 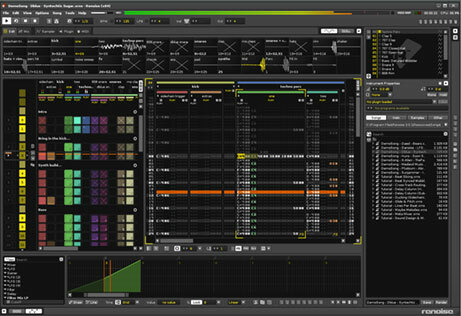 Heres a reasonably good professional music production setup with renoise, small enough to travel with, for 700 euros. I’m still interested to see whats realistically possible in terms of a renoise setup for bare minimum spending ( 200 euros?! ), just so you dont have to worry about it when travelling. 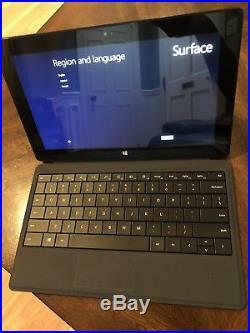 An older model of surface go or pro would be a good option for price and portability. I wouldnt really want to travel with the latest model just because they are so expensive. It might get stolen or broken. The latency problems that guy from the video was having were strange. I have never experienced latency like that with renoise and asio4all even on a super old laptop. Surface 4 with 3rd genration i5 processor and 8GB of RAM would be super sweet and more than enough for my renoise needs. I dont really use a lot of vsti or vst effects. 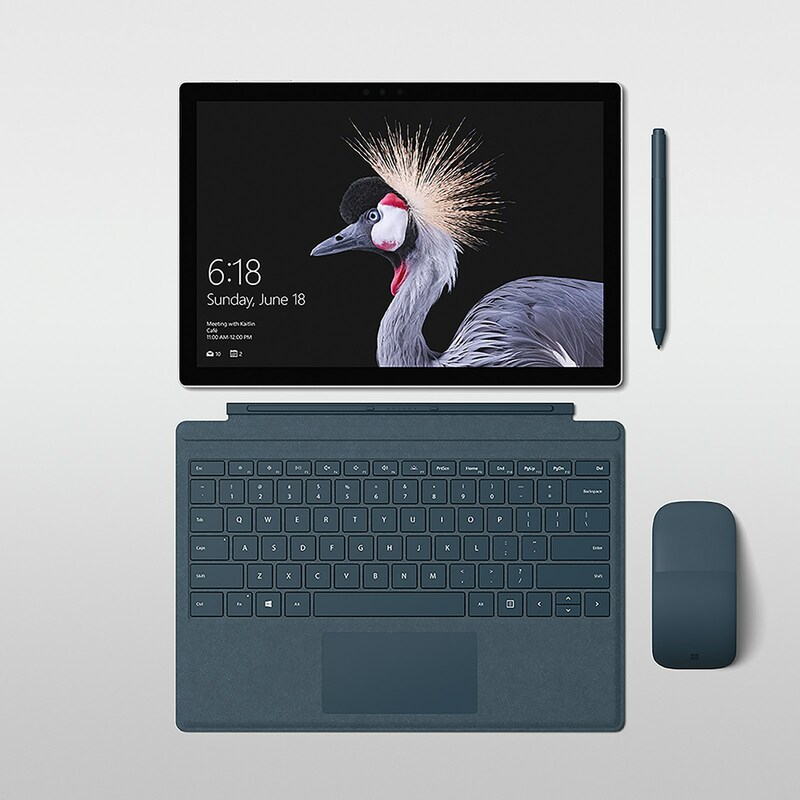 You can get those ones for about 360 euros ( Microsoft Surface Pro 4 - 12.3" - Core i5 6300U - 8GB RAM - 256GB ). They do look pretty damn sweet. 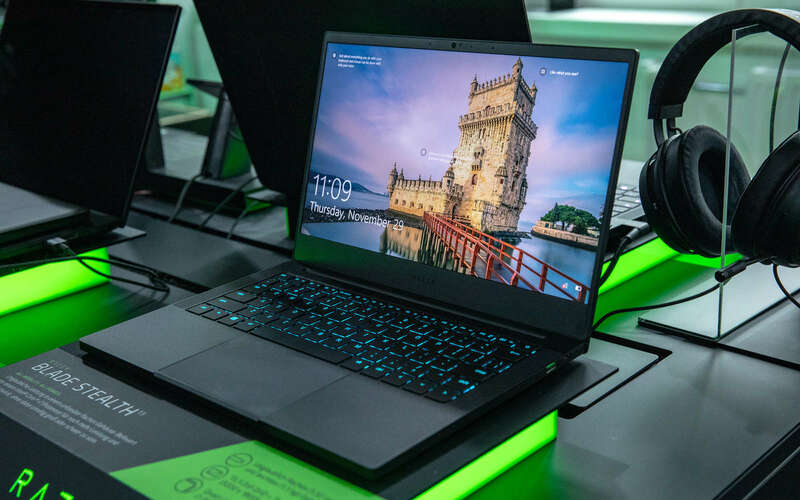 The other portable renoise dream machine that would be ideal is ‘razer blade stealth’…looks so nice with the backlit keys and powerful. Renoise will run fine on pretty old laptops though, so cheaper options for travelling with should be fine. I have heard people claim that renoise will even run without any problems on 2010 netbooks as long as you dont use vsti or vst effects…I like using samples and renoise native effects only so i might try one of those netbooks one day just to test it with the drumpads, see how the latency is. Probably no problem. If I can hook the drumpads up to it and play drums with the netbook as the ‘brain’ while travelling I will be happy. Going around, stopping off and practising drumming with headphones on in a park and whatever without disturbing people…doing some real sequencing / songwriting / EQ’ing / whatever if staying in a quiet guesthouse and having some free time.